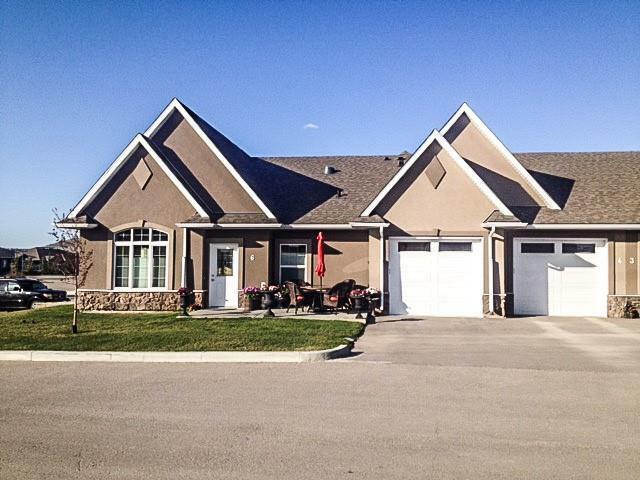 This RARE & UNIQUE bungalow style VILLA condo offers a lock & leave lifestyle within a distinctive, high-end ADULT (45+) complex. 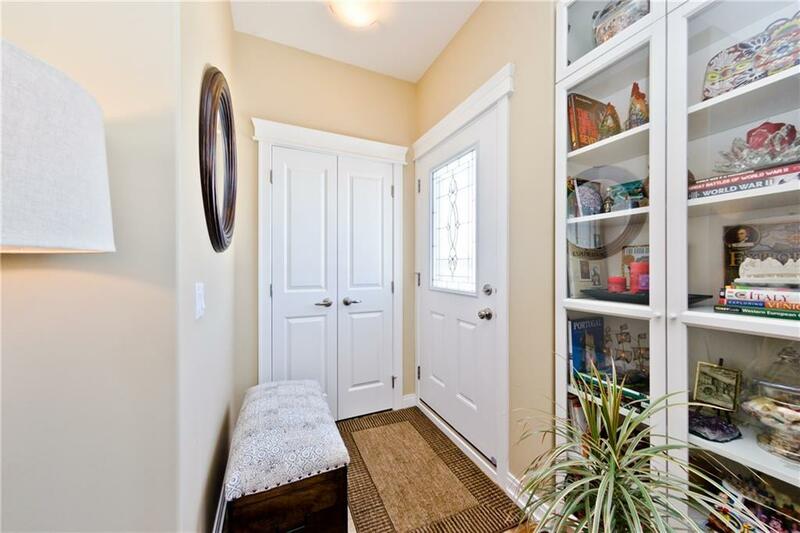 Come & see for yourself: This ground floor GEM provides an uncommonly private & quiet location & is free from the hassles of elevators, stairs, hallways & parking garages: instead you have direct access to an over-sized attached garage. 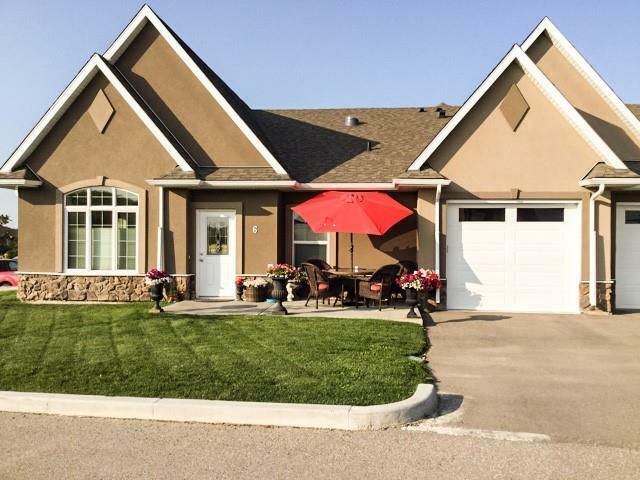 DRAMATIC curb appeal is just the beginning; high end upgrades have been utilized throughout this impeccably maintained unit, including in-floor heating. The bright & inviting main living area has hardwood floors & vaulted ceilings. The kitchen has gorgeous granite, WHIRLPOOL stainless steel appliances & a pantry. The spacious master bedroom has a WIC, 2nd closet & 3 piece en-suite. 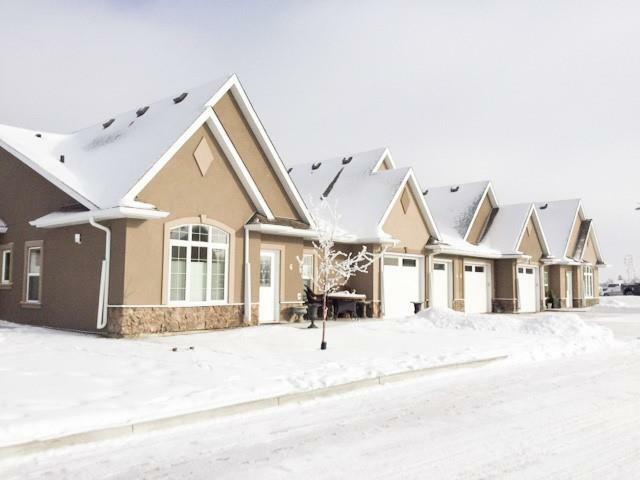 There is a 2nd bathroom, laundry area & a flexible den/office space in addition to a huge heated storage area off the fully finished attached garage. This unit has been gently lived in for only 1.5 years. The layout is brilliantly efficient. Registered size is 911 sf.